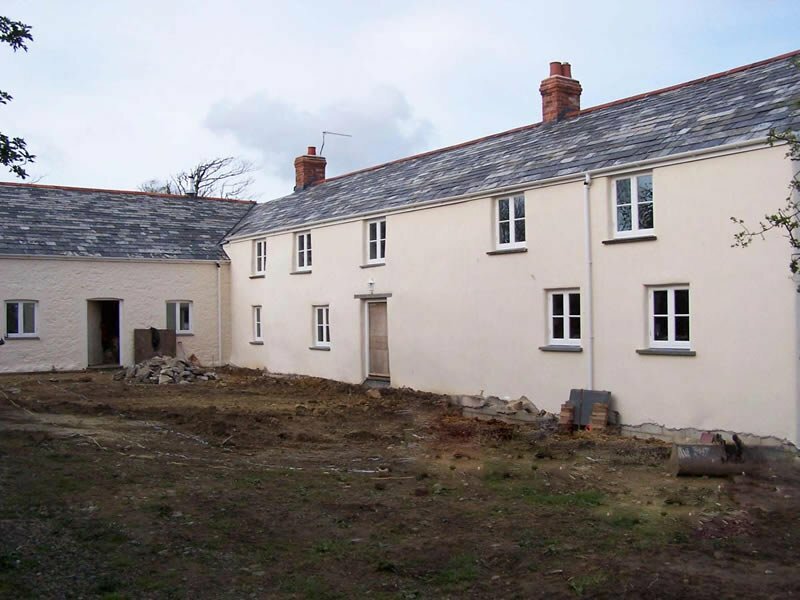 Your house extension should blend and compliment the original building, whether its of modern or traditional construction, whilst creating the extra living space that you desire. 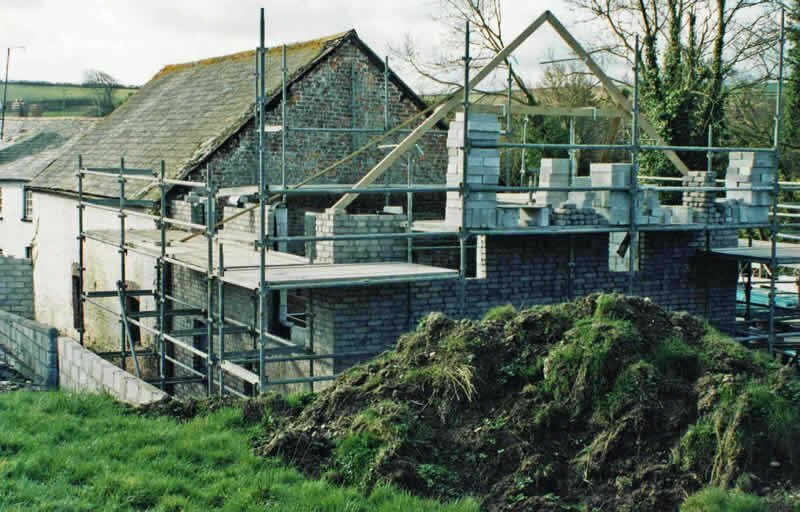 You may be worried about the practicalities of the build or whether you need planning permission etc. Incidentally size limits for single-storey rear house extensions have altered this year. 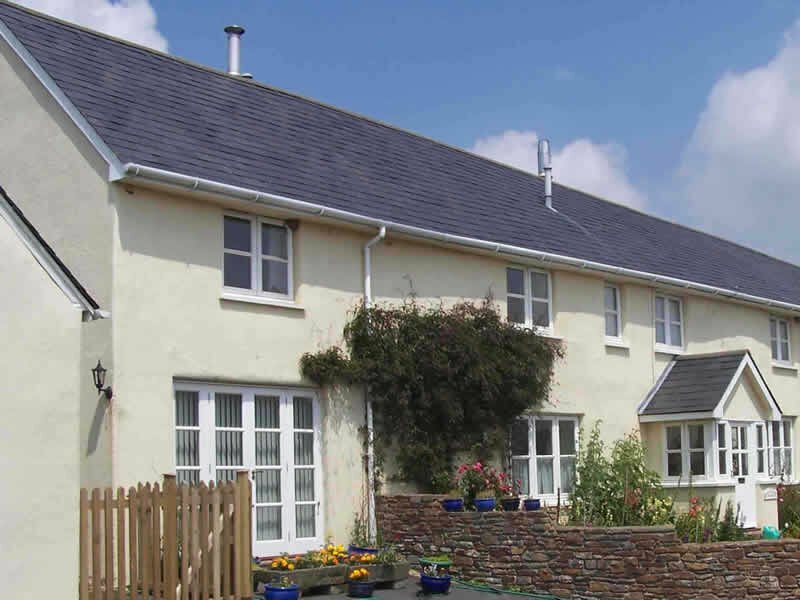 There are all sorts of issues you need to consider, for example as well as the size, the actual positioning of your house extension. 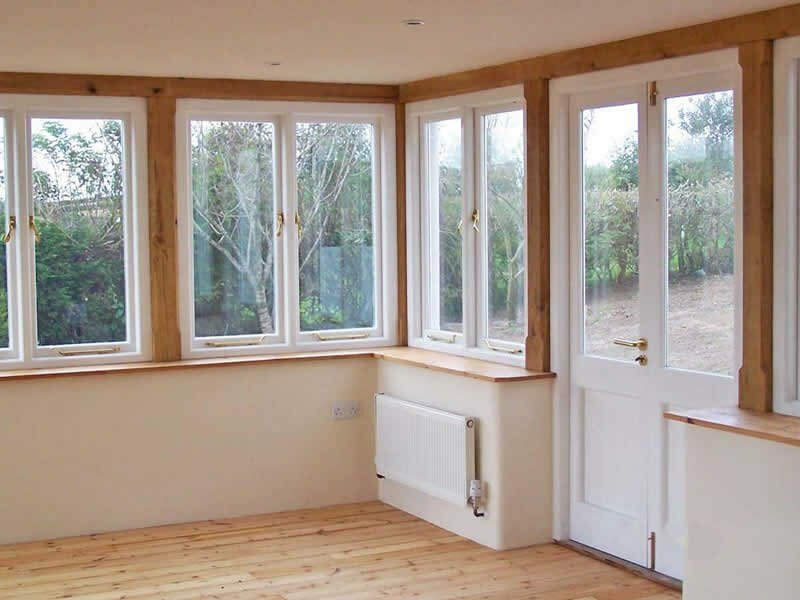 If you do need some help or wish to discuss your extension ideas please call us on 01237 875 003. We are happy to talk you through your project with no obligation whatsoever. 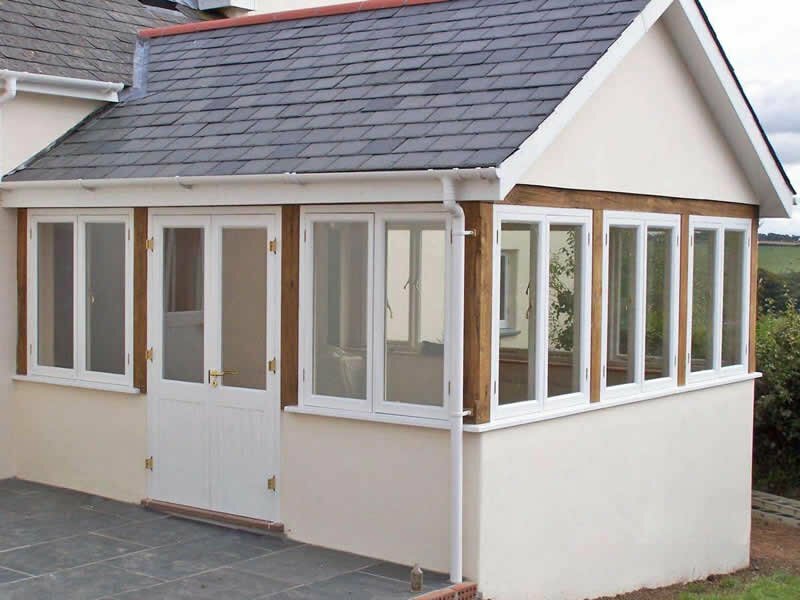 Whatever your extension ideas are for: new house, cottage, farmhouse, barn, bungalow, old chapel, garage, workshop or farm building, you can be assured your home extension will be a custom-built, individual project designed for you to your specifications. 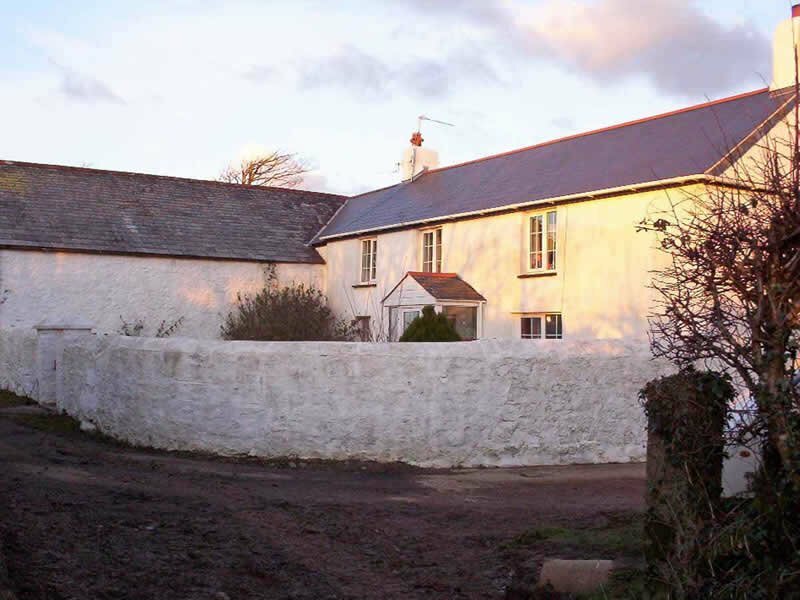 You may be considering building an extension onto a listed building. 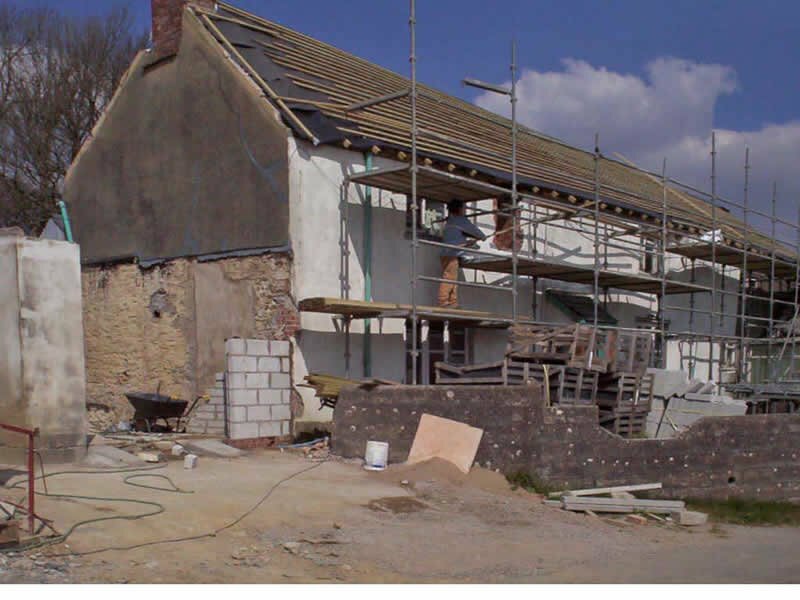 We would like to share with you an experience we had when building an extension onto a listed barn. Having been contracted to extend a listed barn to incorporate a spacious master bedroom downstairs with an ensuite bathroom, and a vaulted kitchen upstairs (see photo of Apple Barn), we knew that matching the painted, brick and mortar-splattered finish of the original, old exterior would be a challenge. We decided to use modern concrete bricks, but first to tumble them in a cement mixer to grind down and soften their edges. We tumbled over 6,000 bricks! Building with these as an outer skin and splattering with a mortar mixture and then a paint finish made it virtually impossible to tell the difference between the new and the original walls. It was a great pleasure to produce a matching finish both for our clients and in this case for the listed buildings officer. You can feel assured that you home will be treated like our own and what you dream about and see in your head will be created for you. You wont need to worry about any of the build because we do that for you making it a stressfree and easy process. 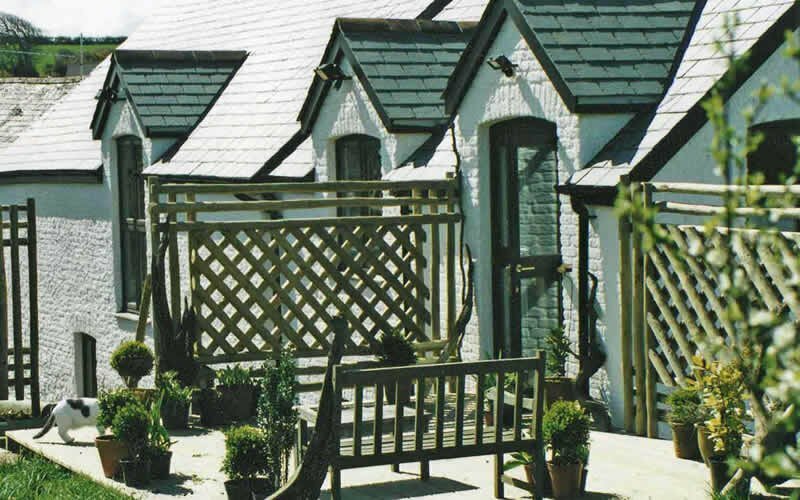 Having an extension built to your design is such an exciting process that once started you will have all the pleasure and enjoyment of choosing finishes, furnishings and colours with non of the hassle of the building work. When you build a house extension its often a cheaper option than moving home and of course not only gives you that much-needed extra space but adds value to your property as well. So if you are thinking a house extension is the way forward for you then call us on 01237 875 003 for a friendly no obligation chat.